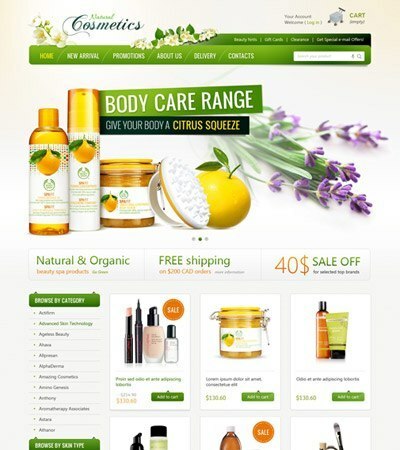 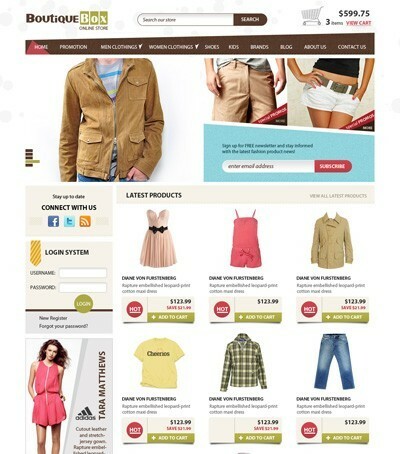 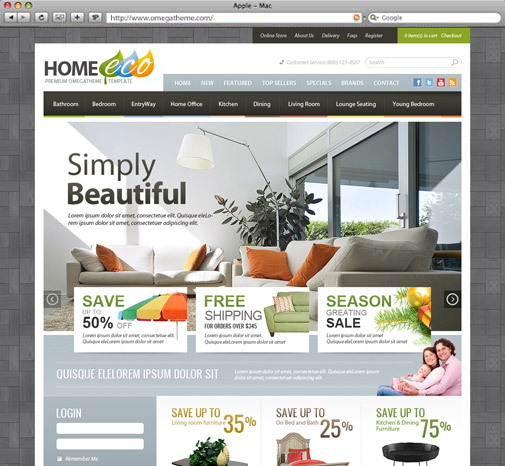 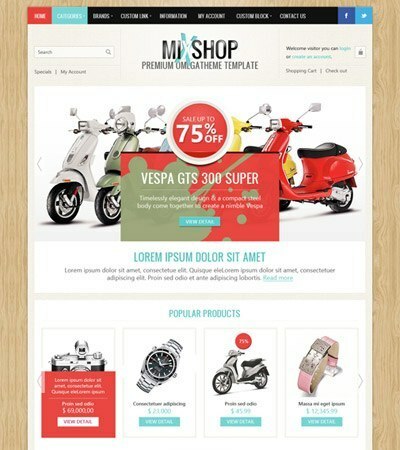 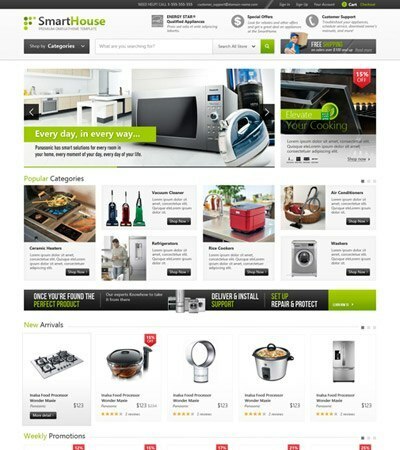 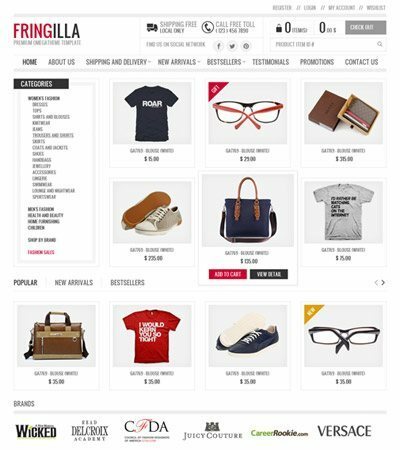 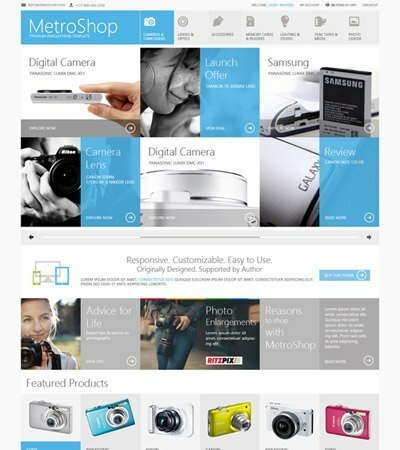 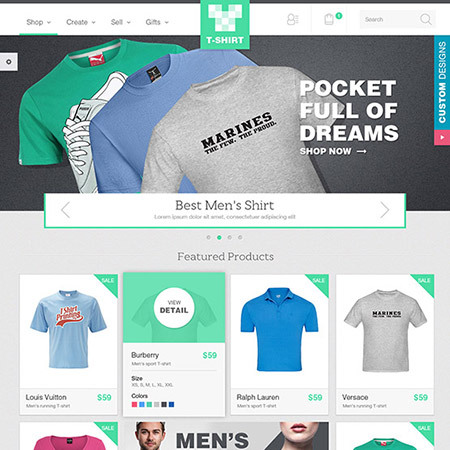 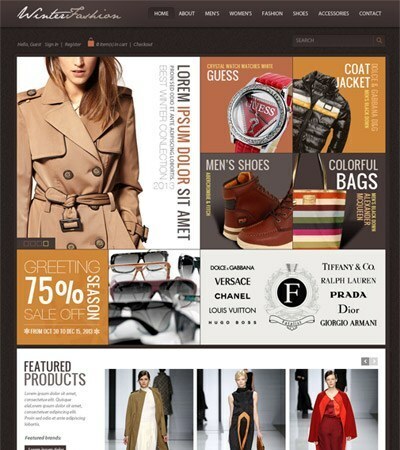 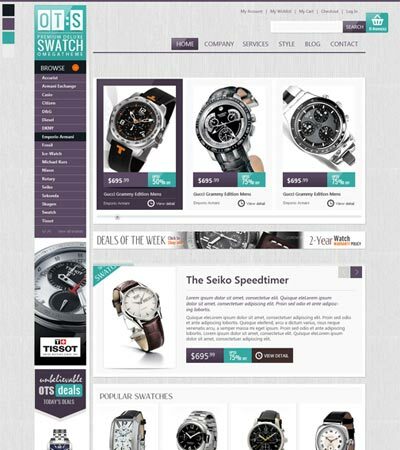 OmegaTheme has a stunning collection of Joomla virtuemart templates for you to quickly launch ecommerce websites. 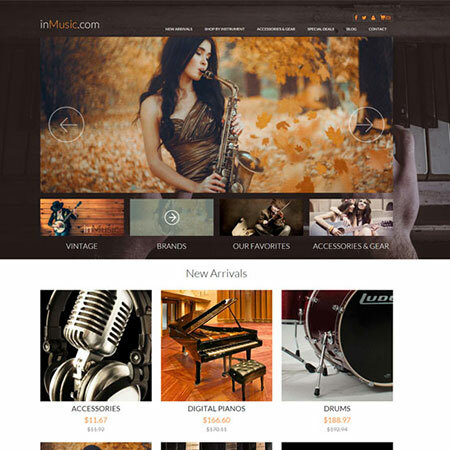 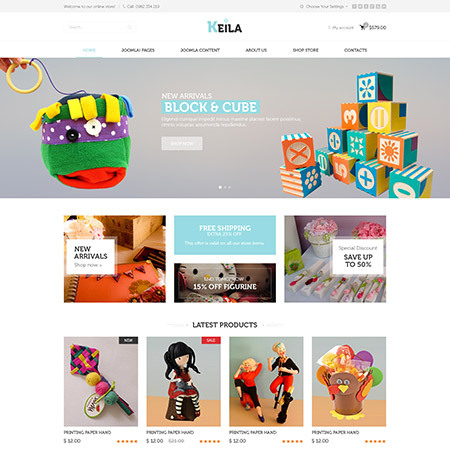 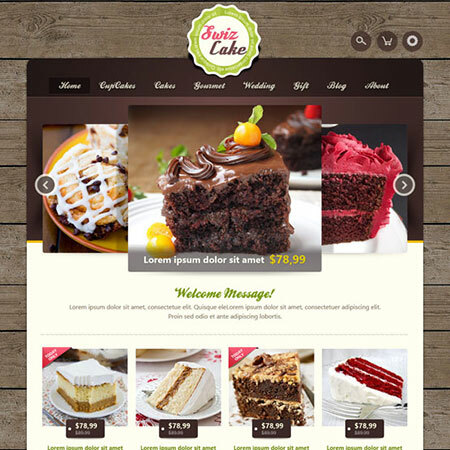 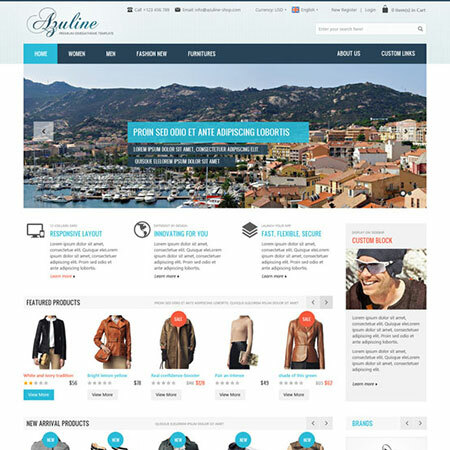 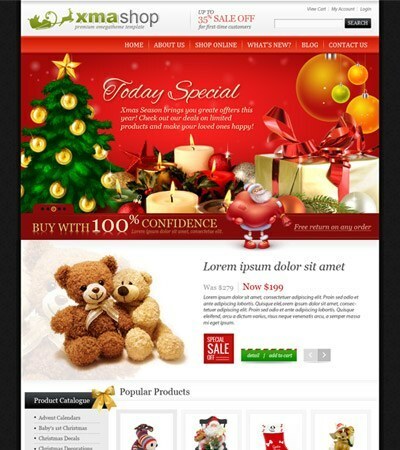 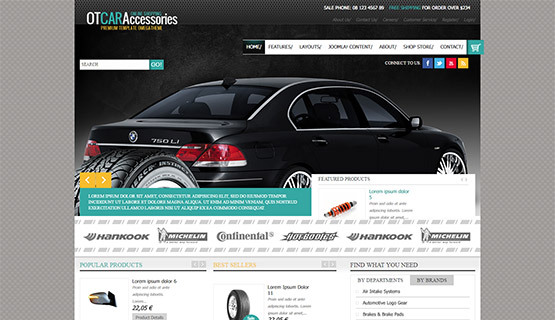 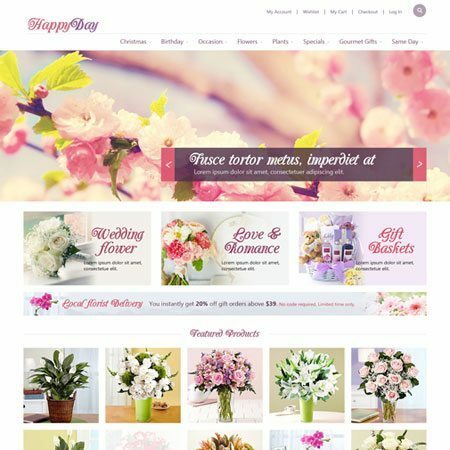 You can decorate your online store in any way you want: modern, vintage or traditional style. 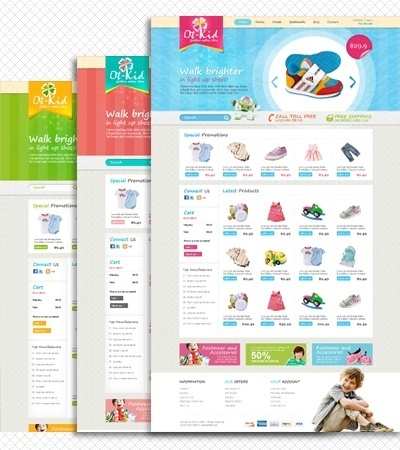 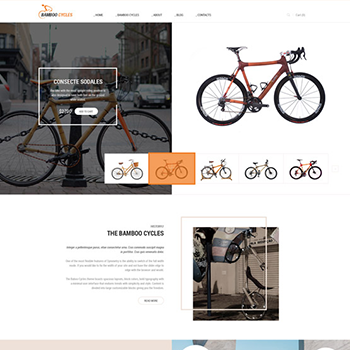 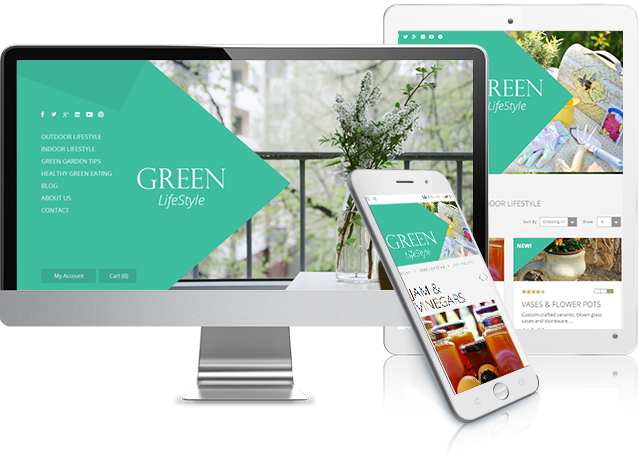 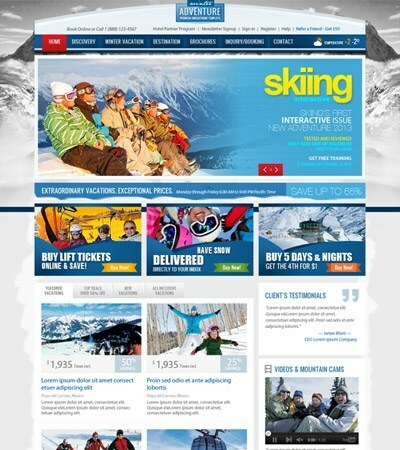 The templates are entirely customizable, easy to use and fully responsive. 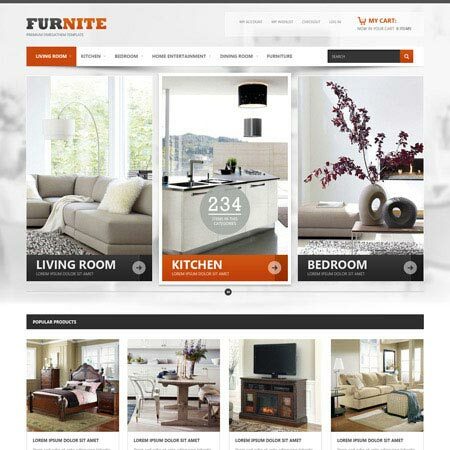 With our joomla virtuemart templates, you can make your customer focus more on your products and increase the sale conversions. 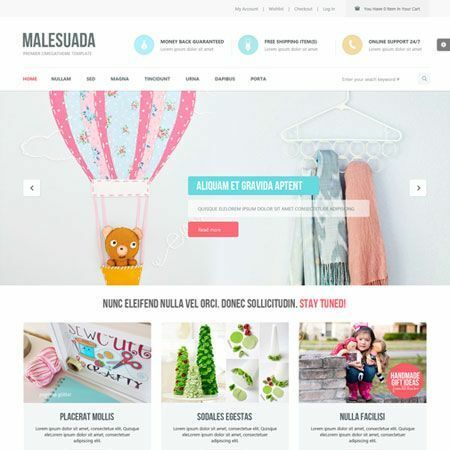 OT Malesuada is fully responsive, high quality and Multi-Purpose Joomla Virtuemart Template which will help you to create a professional online store. 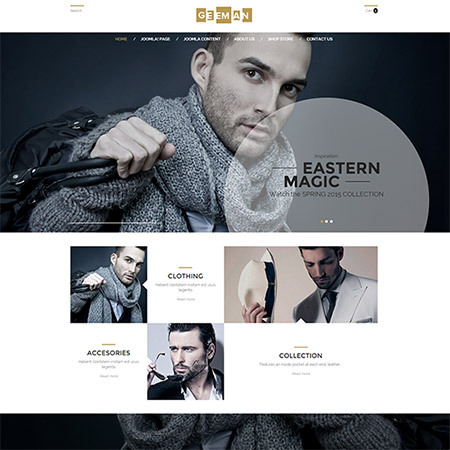 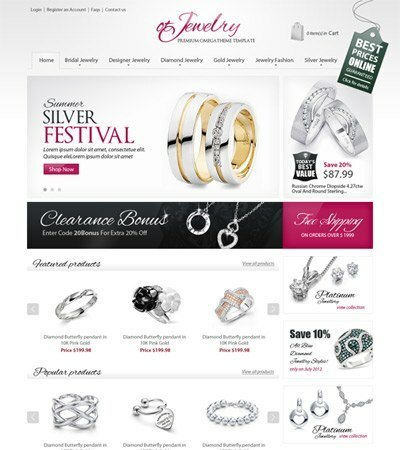 OT Jewelry is a nice Jewelry Joomla template for fashion and luxury jewelry store,have great features,product slideshow and various products scroller.